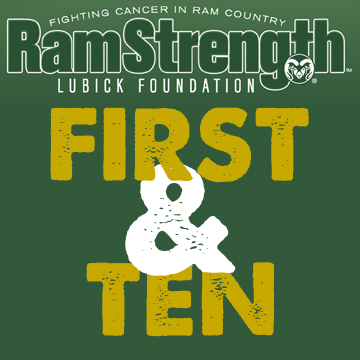 1st year to get to 10 scholarships for our CSU students affected by cancer. Please help us get to our 1st and 10! !